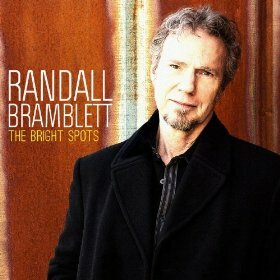 In a world in which Ariana Grande wins Grammy Awards, ABBA and Ritchie Valens are in the Rock and Roll Hall of Fame, and we are bombarded by a constant stream of disposable, assembly-line fabricated “music”, Randall Bramblett is a refreshing breeze of artistic authenticity. 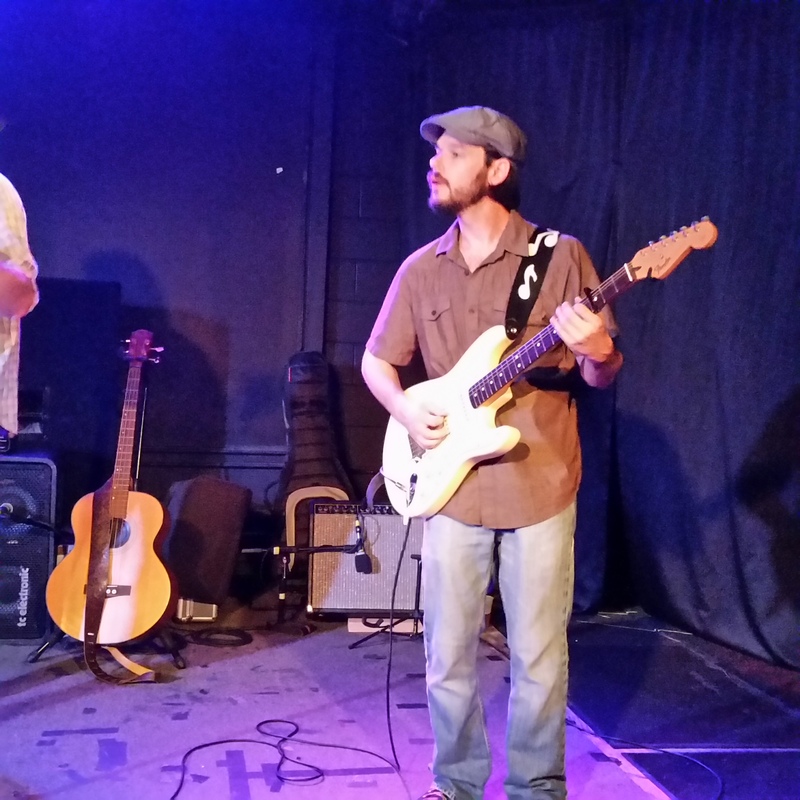 His soulful-soaked performance at The Charleston Pour House Saturday night (July 11, 2015) was equal parts blues, gospel, jazz and country – in other words, pure rock ‘n roll. 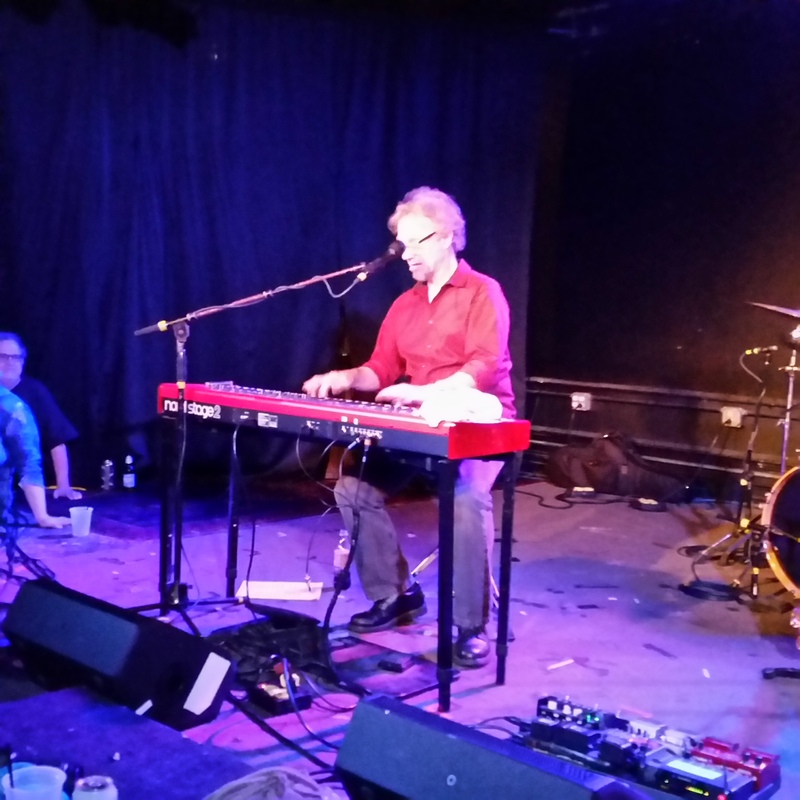 Randall Bramblett, The Pour House, Charleston. Bramblett opened the night with a blistering version of “Used To Rule The World,” from Now It’s Tomorrow (2008). The song was made popular by Bonnie Raitt’s version which sounds rather tame after hearing Bramblett’s intense live version. Leaning heavily on his most recent release The Bright Spots (2013) Bramblett, switching from keyboards to saxophone, effortlessly led his tight stellar band across the musical spectrum before an enthusiastically devoted crowd. As he stated at the beginning of the show, “I think we pretty much know everyone here,” Bramblett then proceeded to treat the evening as a gathering of friends in his living room. “If you’re not gonna dance, you got to move closer,” he urged the crowd at one point. “We’ve got to have something coming back to us.” Bramblett also introduced several new songs, which will be featured on his September release, Devil Music. Bramblett is a 30 year veteran of American music. Coming out of Jesup, Ga. in the 1970s he became associated with various Capricorn Records artists, recording and touring with Elvis Bishop, Cowboy, the Gregg Allman Band, Govt. Mule and Widespread Panic. In the 1980s he joined Chuck Leavell’s Allman Brothers offshoot project, Sea Level, and became a driving force in that legendary jazz-fusion / rock band, playing keyboards, saxophone and vocals. For eighteen years he was also a sideman for Steve Winwood’s touring band. 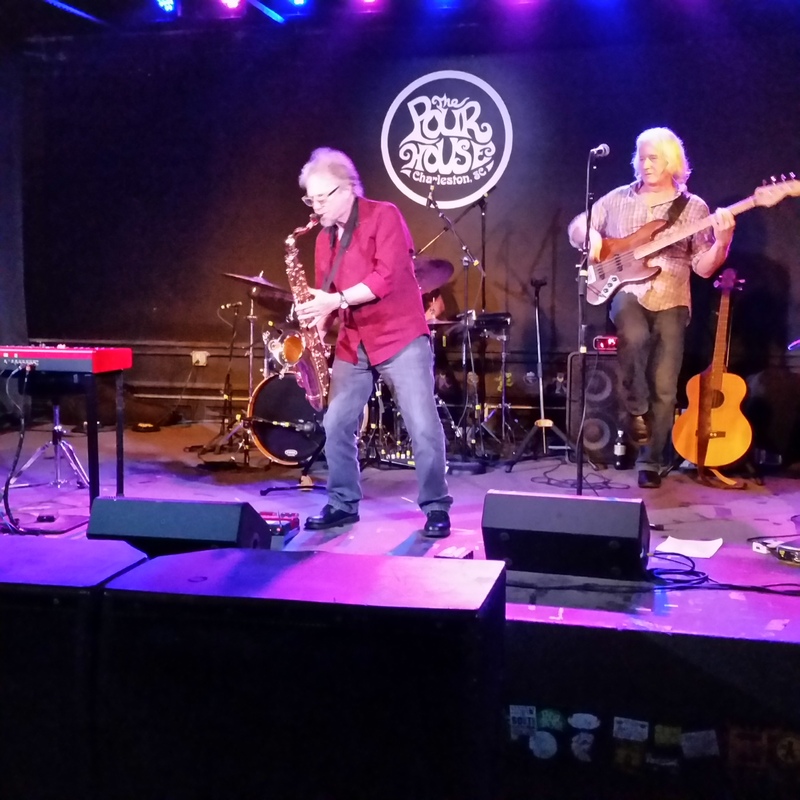 Last night, the Randall Bramblett Band served up a two-hour helping of Southern soul and all who attended this Sunday morning are awakened renourished and revived.